The Trump administration’s plans to take back over $3 billion in congressionally allocated foreign aid were killed Tuesday in a major win for foreign assistance, sources told HuffPost. The planned rescissions targeted foreign assistance through the U.S. Agency for International Development and the U.S. State Department. 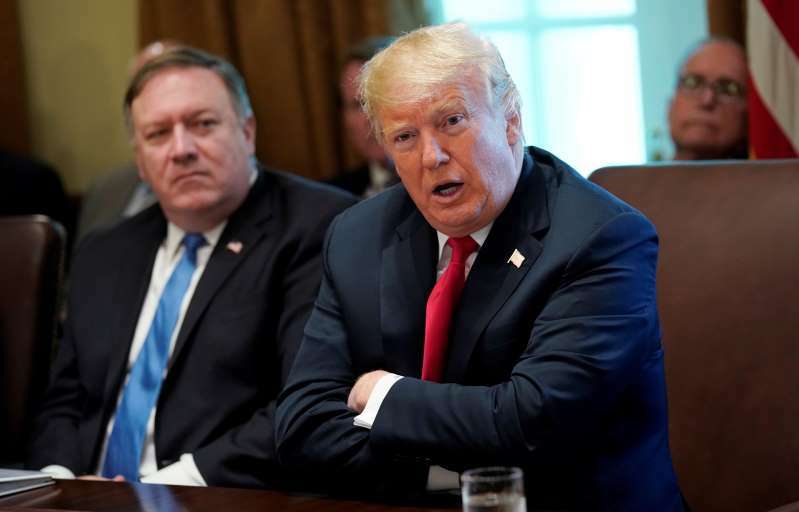 The global development community saw the effort as a way for the Trump administration to circumvent Congress and achieve a version of the foreign aid cuts initially proposed in earlier budgets as part of President Donald Trump’s “America First” ethos. The decision to not go through with the rescission package ― which was confirmed by Kevin Rachlin of InterAction, the largest alliance of U.S.-based international nongovernmental organizations ― follows a Tuesday midday meeting between Trump, Secretary of State Mike Pompeo and Office of Management and Budget head and fiscal hawk Mick Mulvaney. InterAction had been organizing lobbying efforts to fight the potential rescission, and Rachlin was pleased with the news. “Cutting critical foreign assistance programs could harm U.S. efforts to save lives, strengthen civil society, support good governance and create economic opportunity,” he said. Lawmakers from both parties had earlier condemned the effort to “freeze” money that hadn’t been spent in the days before the federal government’s fiscal year ended on Sept. 30. Under the rescission plan, whatever money was not spent would have been returned to the U.S. Treasury. Congressional attempts to stop such a move would have required floor time, which is difficult this late in the year. Take a vote on foreign assistance is also unappealing for many this close to midterm elections.